My experience growing up as a military kid wasn’t typical. My mom serves in the Air Force. She rarely deployed, and we hardly ever lived on base housing. It wasn't until I was about 11 years old when my mom deployed to Afghanistan, and I had a real experience as a military kid. My parents are divorced, and at that time, my mom was single. So when she left, my sister, Bailey, and I moved to a different state to live with our grandparents. It was a different experience, to say the least. My teachers and classmates didn't really know much about what it’s like being a military kid. They didn’t know how to respond or act at certain times. Communication was tough too. It was 2008, and technology was nowhere near advanced as it is now. My mom and I struggled to hear each other during phone calls that were maybe 20 minutes long. Our emails sometimes didn't send or load, and mail delivery was slow. When she returned from deployment, my mom married my stepdad who also serves in the military. And just a few years later, my mom left again for a yearlong tour in South Korea. I was a sophomore in high school at the time. Besides my friends, I didn’t tell anyone else that my mom was leaving. Most people didn't even know she was in the military. Right before she left, I faced some backlash from teachers for missing too much school because we’d spend family time together, visiting friends and other family members. Later, while replicating presidential debates during history class, we were asked, "Should women in the military be in combat?" To my surprise, my teacher didn’t correct students when the topic shifted from "women in combat" to "should women be in the military?" There were quite a few students who believed women shouldn’t be in uniform. With my mom deployed at that time, I clearly became upset and left the classroom. Can you believe I ended up getting disciplined from the teacher who didn’t even know my mom was in the military? However, I will say, it's amazing how my friends are spread out. When I visit my grandparents, my friends in Arizona and California visit too! That's the best part! Now that I'm in college, life is changing. Things that helped me get to where I am now include being open about my military family background, communicating my struggles to teachers and friends when deployments get rough or my family has to move, working with nonprofits that support military families, and writing 2 books about my experiences as a military kid. For Military Children’s Health Month, I chatted with Debbie Nichols from the Military Children’s Collaborative Group. I was curious to hear about her personal experiences with seeing military kids serve alongside their parents. 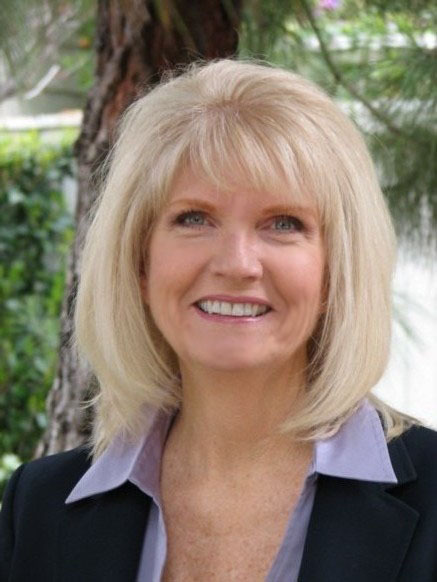 Debbie pulls from a lot of firsthand knowledge on this topic. 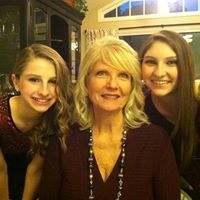 When her daughter deployed, Debbie became the primary caregiver to her 2 granddaughters—and thus became a “deployed grandma.” Through supporting her daughter and grandchildren, Debbie saw a need to better help and honor military kids for their silent sacrifices and service. Here’s her story. Debbie: I’m married with 2 children and 4 grandchildren. In 2008, our daughter, who serves in the Air Force, received orders to deploy to Afghanistan. She was a single parent, so my husband, Alan, and I became guardians to our daughter’s two children. At that time, Bailey was 6 years old and Ivie was 10 years old. Alan and I had 30 days to prepare before moving the children out-of-state and into our home. We were working “empty nesters” and had to change our work schedules. We enrolled the children in a school that no military child had ever attended. We had no support, and the school was uneducated on how to support our grandchildren during their mother’s deployment. We learned quickly about separation and how to deal with many challenges. 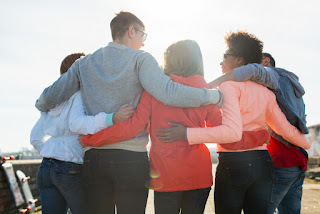 When our daughter returned, the most difficult challenge we faced was how to help her reconnect with her children. This experience changed my life! As a result of what I learned from those experiences, I felt I had to do something. I wrote a book and started a blog site to help other families facing what we faced. My granddaughters and I began working together. We wrote a second book, which they primarily authored. And we spoke at military family events, sharing what we learned and providing tips. 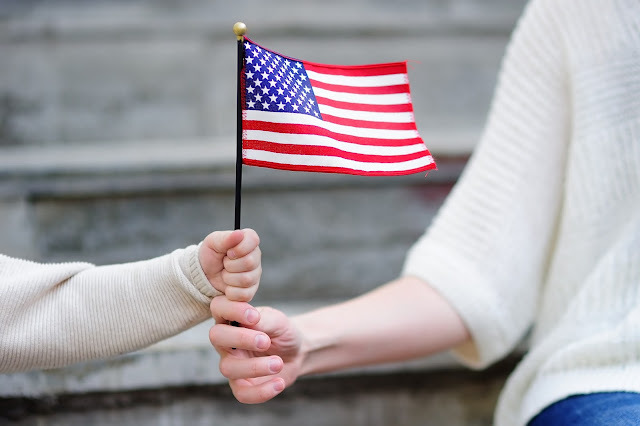 Then I founded the nonprofit Military Children’s Collaborative Group, which focuses on addressing the needs of all children connected to the military. What was it like for you to quickly become the primary caretaker to your young granddaughters? Debbie: We became our granddaughters’ legal guardians too. It was the biggest challenge of my life—yet the most rewarding. The challenge was taking on the guardian role vs. being a fun grandmother. I dealt with having to discipline the children, teaching them how to adjust to our community, helping them with schoolwork, worrying about their well-being, supporting them while their mother was in a war zone, and having my own concern for my daughter’s safety. In the meanwhile, our friends, family, and employers didn’t know how to support us. My husband and I got to really know our granddaughters inside and out. Prior to deployment, we only saw them once or twice a year due to where they lived. We learned how to face adversity together, communicate our concerns, and build unique bonds. To this day, our granddaughters still share any concerns they face. They tell others that my husband and I are their second parents! During Military Children’s Health Month, HPRC is exploring how “military kids serve too.” What does that phrase mean to you? Debbie: I believe military kids silently serve our country each and every day. They support their parents and/or loved ones’ military obligations, knowing they can be in harm’s way at any time. They have patriotic pride even when they have to make personal sacrifices. They show bravery when they face moving, going to a new school, and not having their parent around to celebrate important moments due to a military obligation. Many of their peers don’t understand the personal sacrifices they make. How do you think your granddaughters were impacted by their mom’s time in the Air Force? Debbie: My daughter still serves in the Air Force. My granddaughters said the most difficult times being military children included being separated from their mother, moving, having to make new friends in school, and attending after-school activities. How do you think leaving her children with you impacted your daughter when she deployed? Debbie: My daughter told me it was so difficult leaving her children, but knowing my husband and I were caring for them made it bearable. She knew she had a happy childhood and her children were in good hands so she could focus on her mission. The hardest part for my daughter was when she returned from deployment. The children had grown up and physically changed. Bailey lost 8 teeth! 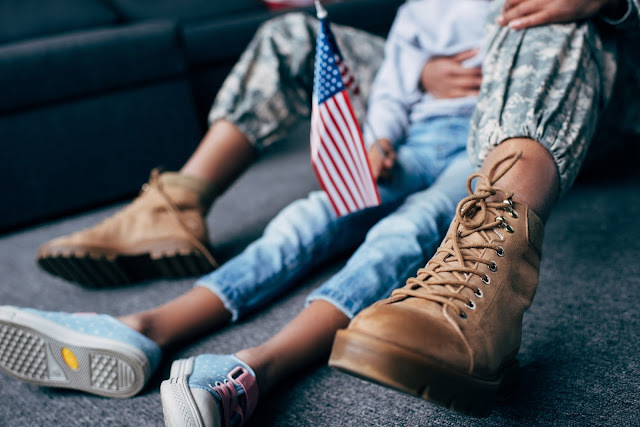 What’s something not many people know about military kids? Debbie: They worry about their parents’ safety and well-being. Military children are more knowledgeable about current events too. They have a better understanding of others as well. They also want their parents to be proud of them when they’re apart. Military kids support each other and enjoy giving back to their community too. 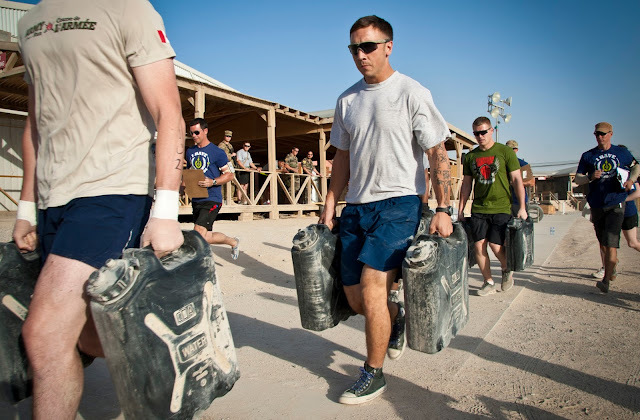 ASKED & ANSWERED: How long and often should diabetics exercise? Want to Contribute? Let Us Know!